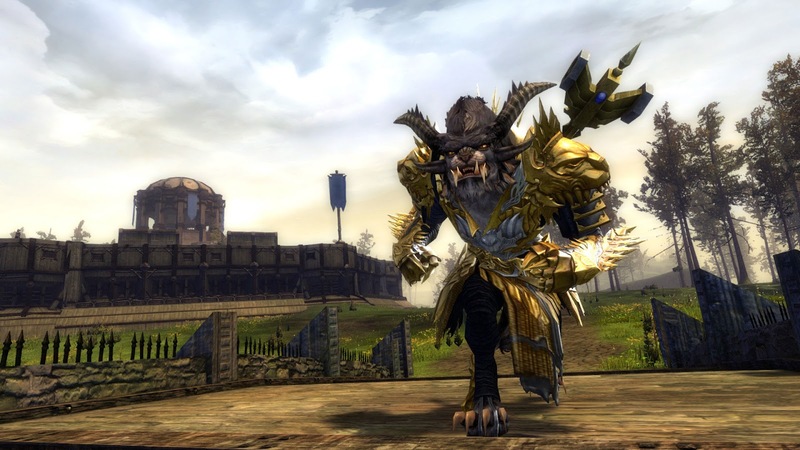 EpicSoftworks: Guildwars 2 - Transfering worlds! There is a limited time to where you can transfer worlds for free. Take the opportunity to transfer if you are in need of such service. You can refer to the transfer rate table over at the website to see when and where you can go with this wonderfull news. The've done this ofcourse because of the WvW Tournament, but hey, if you're not all that into WvW you can still take the opportunity to get some of the good stuff anyhow. It gives me the chance to change worlds and get to be with friends that are on the other servers.